The Walk-In Centre is a nurse lead service staffed by experienced nurse practitioners and paramedics. Staff are trained to assess, diagnose and treat some conditions. Please note: We do NOT have X Ray facilities on site. To enable you to have the best possible care, patients who require wound care or change of dressing should ideally bring their dressings and a care plan. We may have to refer you back to your treatment room nurse. If you are unsure or have any queries, please ask a receptionist upon arrival who will be happy to seek advice from a nurse. The Walk in Service also operates on public holidays with the exception of Christmas Day and Easter Sunday. On public holidays the service is open 11am - 5pm. Please be aware that there can be long waits during weekends and public holidays. The Walk in Centre is located on the second floor of Boots (next to the photography department, and on the same floor as the Opticians Department). The Boots Store can be accessed via the Broadmead highstreet (opposite Carphone Warehouse and The Arcade) from 8am. 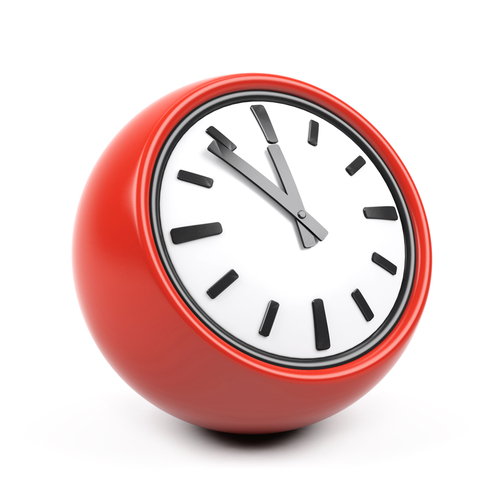 The Boots store can also be accessed via the Galleries Shopping Centre between the hours of 9am and 7pm. There are plenty of racks available within the Broadmead area for securing bikes. We are keen to hear from our patients about what we do well, and what we can improve. If you are visiting our Walk in Service, please ask one of our Reception team about completing a feedback card. 90% of these patients were seen within 2 hours. The fully trained NHS 111 team will collect the caller's personal details, and obtain further information about the nature of their call. They will then make recommendations as to whether a patient needs to be transferred to the BrisDoc Out of Hours service. 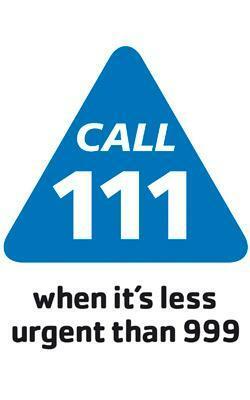 In a Life threatening emergency you should call 999.